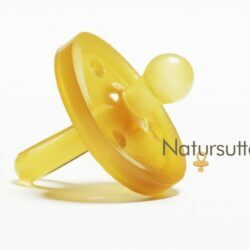 Natursutten pacifiers are the safe choice for your baby because they’re 100% natural rubber, with NO BPA, PHTHALATES or PVC. 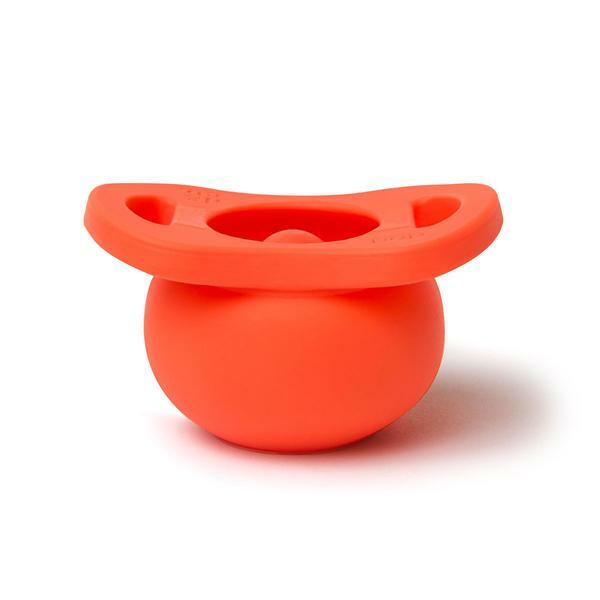 • Made with 100% natural rubber from the tree Hevea Brasiliensis.• No BPA, PVC, phthalates, chemical softeners, or artificial coloring.• Uniquely hygienic, one-piece design, with no joints or cracks where dirt and bacteria can accumulate.• Made in Italy—by a family business manufacturing rubber baby products for 3 generations (see video). 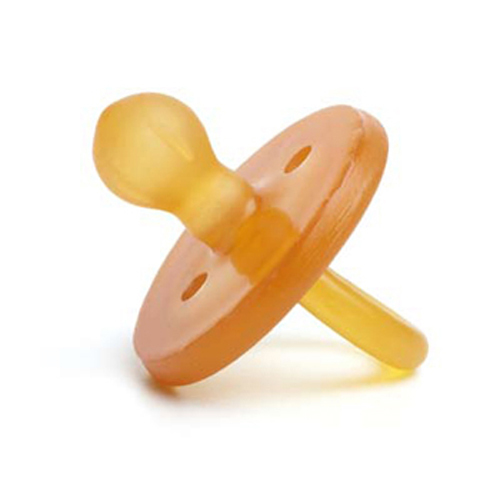 Should the pacifier look “whitish” after sterilizing?Before first use only, sterilize in boiling water for 5 minutes, then allow to cool. It’s perfectly natural for the rubber to have a white tinge to it after sterilizing. 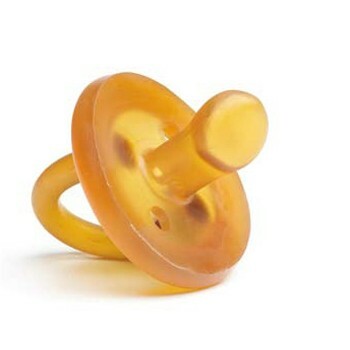 Rubber will return to its natural color in a few days.How do i clean the pacifiers?Clean after each use with warm water and mild liquid soap. Never wash pacifiers in dishwasher. 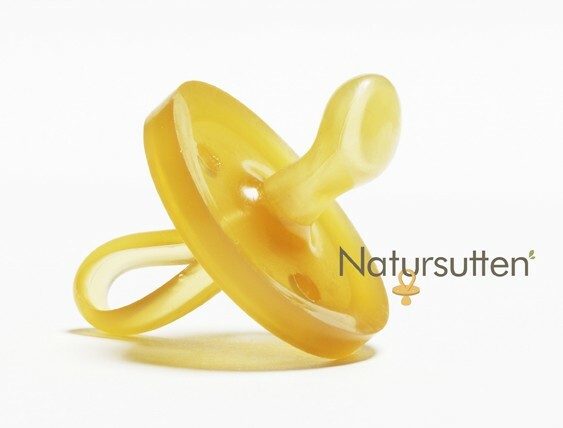 Natursutten is the only pacifier with a thick, rubber shield that doubles as a great teether. 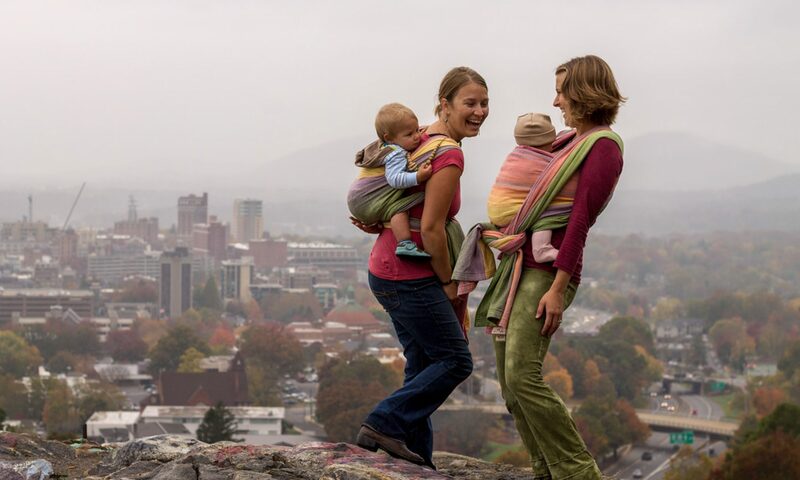 So let your baby teethe away.